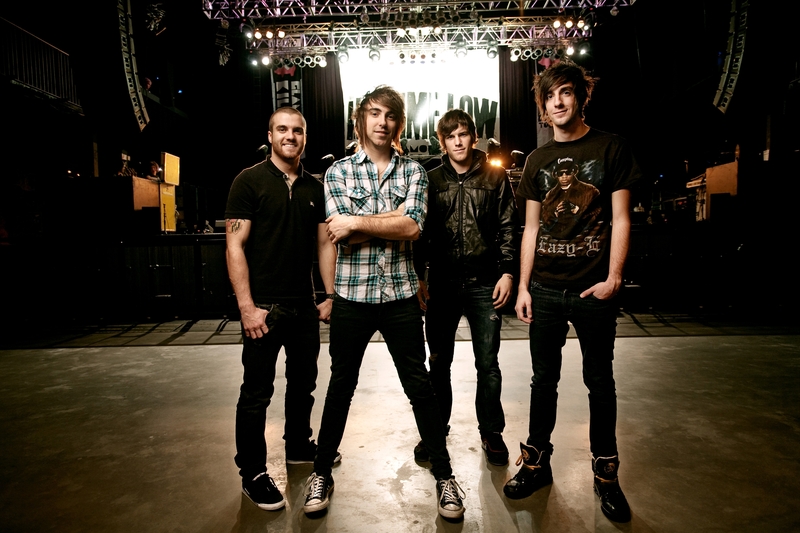 In the last year All Time Low have headlined Brixon Academy with the Kerrang Relentless Energy tour, secured a spot of Radio 1’s a list and continues on the up wreaking havoc at venues all over the world and, most recently on our shores, playing Reading Festivals legendary mainstage alongside pop punk giants Blink 182, Weezer and Motion City Soundtrack. February and May 2010 will, once again, see the four piece hitting mainland Europe, the UK & Ireland on a month long tour with very special guests, the newly reformed Yellowcard, in tow for the UK leg. This will, undoubtedly, be the perfect antidote to all those freezing cold February nights. Tickets for all dates are on sale now! Florida’s Anberlin have done it again with their newest offering Dark Is The Way, Light Is A Place, released in the UK on the 22nd of November. Get prepared for some incredible new music by catching the band live on one of their UK dates coming up in November. This is a tour not to be missed; Anberlin are a captivating live band, it’s the perfect way to get a taster and get hyped for the new record and support comes from a variety of amazing artists at various dates. Stuck for something to do for Halloween and live in the Oxford area? Zombies at the ready, You Me At Six are going to be playing a very special show at The Regal in Oxford. Expect lots of ghoulish goings on, also on the bill are The Blackout, Kids in Glass Houses and Deaf Havana.